If you suffer from chronic pain, you know how debilitating it can be. Instead of living the full and wonderful life you deserve, you stay at home, hoping the pain will go away. You find yourself unable to engage with family and friends meaningfully, to work in comfort and to enjoy the hobbies you used to. No one should have to live with chronic pain, which is why Century Center Chiropractic is here to help. Chronic pain is often accompanied by insomnia, anxiety, depression, irritability, guilt, weight loss, weight gain, poor concentration, and feelings of hopelessness or despair. What Conditions Commonly Cause Chronic Pain? Even if you don’t think you fit into the above categories, though, you may still be suffering chronic pain and need help from a professional. How Can Routine Chiropractic Care Help Relieve Your Pain? Chiropractic care has two main goals: to treat your pain in the short term and to ameliorate the underlying conditions in the long term. We use a variety of techniques, including manual adjustments, spinal decompression, physical therapy and more. Here at Century Center Chiropractic, living pain free comes naturally. 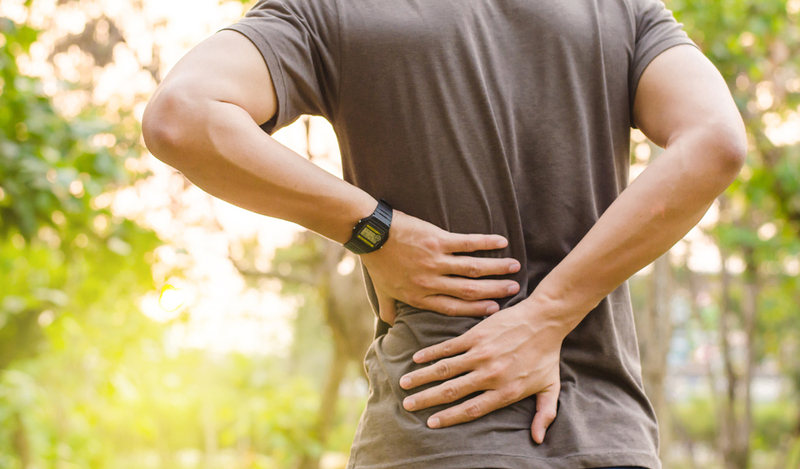 Not only does an appointment with us bring you relief in the short term from your pain, you will see a noticeable difference in your physical wellbeing over the long term and with each new visit. Plus, each treatment really is natural, safe and holistic, helping treat your condition without resorting to pharmaceuticals or surgery. Contact us at (404) 634-1669 or request an appointment through our website.